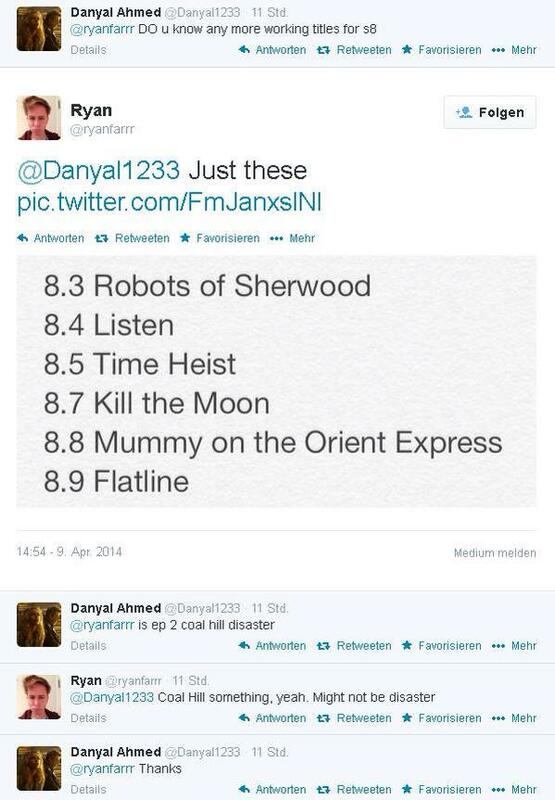 There was a tweet earlier from someone claiming to know a bunch of the episode titles from upcoming Series 8 episodes. I have no verification on any of these except that many have reported episode three to be Robots of Sherwood. Other than that, your guess is as good as mine on the authenticity of these. Previous PostSeason Six – A Delicious Box of ChocolatesNext PostUPDATE- Looking for a deal on Classic DW?